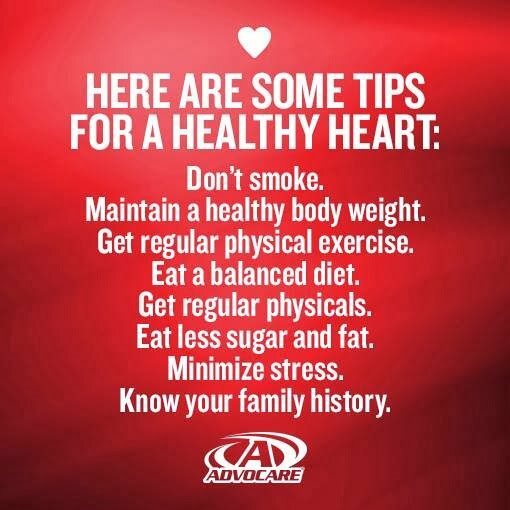 Hello Spa goers, I just had a not so great medical check up 🙁 So, since February is also National Heart Health Awareness Month, I thought I’d share some tips that I am now working on. Join me (Joanne) as I make some changes to lower my numbers (BP & HDL) over the next 3 months. First to go-refined carbs & alcohol.